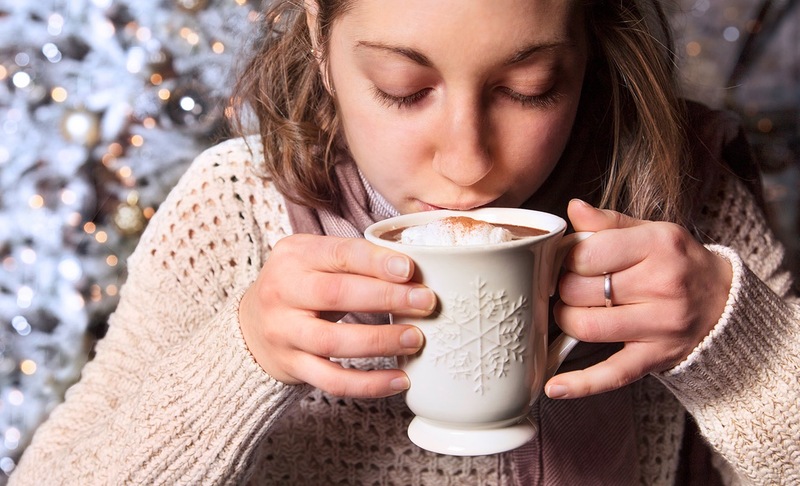 The colder weather and the thought of snow leaves many of us with one idea: a cup of hot chocolate. However, we’re looking for something better than a regular cup of cocoa. Yes, we need some indulgent hot chocolate recipes to keep us warm from the inside out. Luckily, these hot chocolate recipes are luxurious and delicious! For this cup of luxury, all you need to do is combine four cups of milk with one cup of white chocolate chips, one teaspoon of vanilla extract, and a pinch of salt. Gently warm up all the ingredients in a saucepan over a medium while being careful not to let it boil as this can cause the milk to curdle. As soon as the chocolate has all melted and there are no lumps left in your mixture, you’re ready to serve up four cups of the good stuff. We’re not quite done. You need to add a handful of marshmallows onto the top of each one to complete your masterpiece. Now, you can sit back and enjoy the wonders of your creation. 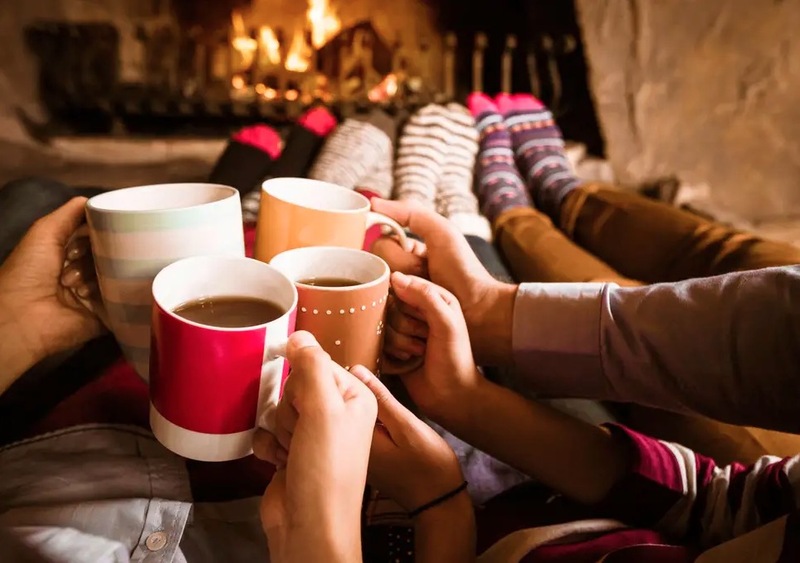 To make the hot chocolate, combine four cups of milk with two tablespoons of unsweetened cocoa powder, 60 grams of milk chocolate chips and the same of dark chocolate chips, and a quarter cup of peanut butter before heating them on the stove. Once again, it’s essential to ensure the milk doesn’t boil and that you are just melting the chocolate chips. For the cream, gently combine one cup of whipped heavy cream, two tablespoons of powdered sugar and the same of peanut butter, and one tablespoon of vanilla extract. Now, it’s time to serve. Gently pour the hot chocolate into four cups and prepare your whipped cream in a piping bag. You can be as simple or as creative as you like with the cream as you pipe it over your luxurious drink. No longer do we have to wait until Valentine’s Day to break out the hot chocolate. In fact, we can create this luxurious hot chocolate to satisfy all our cravings. To start, place four cups of milk with 400 milliliters of sweetened condensed milk, 120 grams of white chocolate, half a cup of chocolate chips, two tablespoons of vanilla extract, and four or five drops of red food coloring in a pan. Then, move the saucepan to the stove to heat it without boiling the mixture. You should be left with a red drink by the time you are ready to pour it into four cups. Finish off your luxurious hot chocolate with a swirl of whipped cream to add an extra layer of indulgence. At last, we have a way that we can enjoy our hot chocolate in a whole new way. Whoever would have believed there were so many ways to liven up an old classic? Thankfully, these recipes will give us enough new flavors to try as we hunker down and see out the rest of the winter.